Florent Nieh is a Taiwan based trumpeter, largely influenced by the Classical style. He began his trumpet journey early in life. By the age of 10, Florent was following his father’s footprint on the path to becoming one of Taiwan’s greatest trumpeters. Ryan Nieh, who is also a renowned trumpeter from Taiwan, was Florent’s first trumpet instructor. 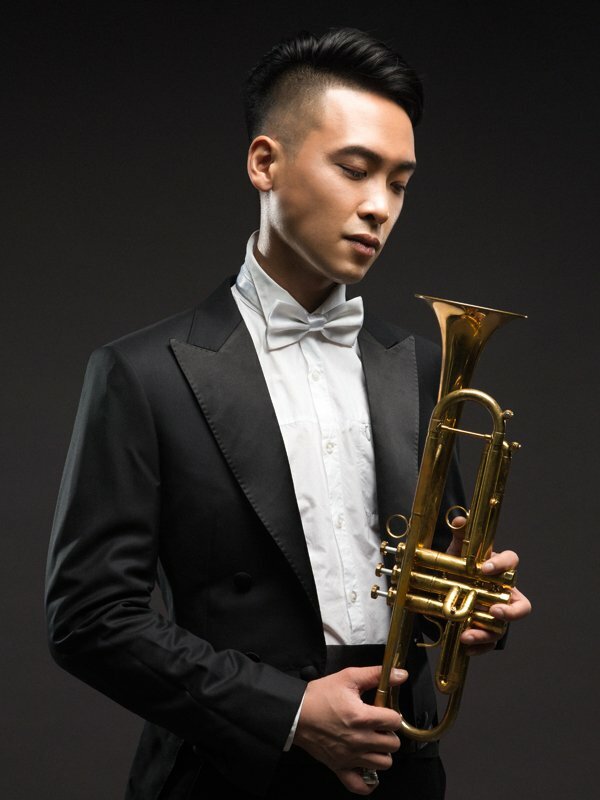 As a young trumpeter, he was already a prize winner artist, including winning first prize in the National Taiwan Competition in both junior and young adult divisions.